If you are a martini lover or connoisseur, you have probably tried the fruity potions that are mixed with gin and vodka to give variety to the martini. They taste like dessert. Much too sweet. This is why I embarked on a personal quest for my perfect martini. Little did I know the vast unexplored pleasures that awaited me. I began by experimenting with specialty liqueurs as do most martini explorers. Then one day in 1967, I mixed Sake with Gin at a dinner party and on the spot named it the �Saketini.� Exploring Sake in all its forms with gin was a real pleasure. I tried various broth�s of beef, chicken, etc. with much less success, although they were interesting. 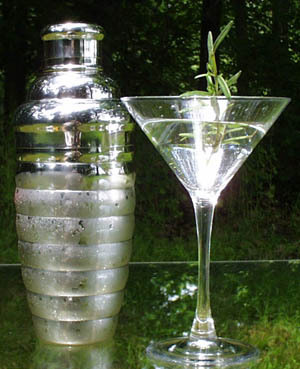 It wasn�t until the aromas of herbs triggered an epiphany did I discover a new source of martini enjoyment. 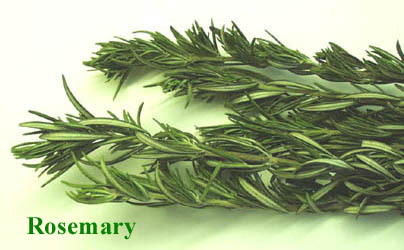 I credit my wife Judy for actualizing the first recipe on Nantucket with a sprig of freshly picked Rosemary. I love French wine. 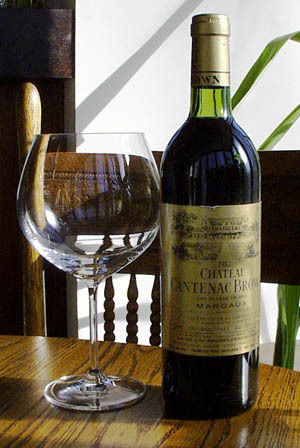 My favorite is Margaux from the Bordeaux region. The richness, depth and diversity of flavors in this masterpiece is truly amazing. When a glass of Margaux accompanies a fine dinner of rare rack of lamb or venison, there are very few choices left for the definition of pleasure. The richness, depth and diversity of flavors in a Nantucket Martini approaches good wine. It wants to be consumed alone for an intimate herbal experience or in conjunction with a good gourmet recipe for a concert of flavors. The herbs naturally enhance and amplify the herbal character of gin and the tartness of a dry vermouth. They were meant for each other! The world of herbs is fascinating. I keep discovering new ones to add to my basic collection. Herbs have been used to enhance food and as medicines for thousands of years. 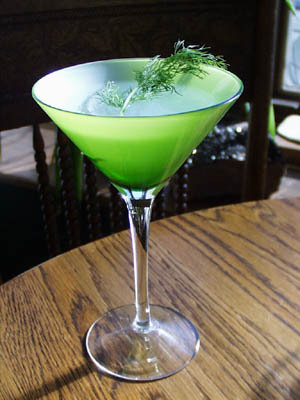 Here is a list of some of the herbs I have used in my Nantucket Martini recipes. Sniff an herb and imagine! Dill, Rosemary, Mint, Tarragon, Fennel, Bay Leaf, Lemon grass, Basil, Marjoram, Oregano, Sage, Thyme, Garlic. Like the island experience the Nantucket Martini is elegant. Let me introduce you to the concept and show you how to create Nantucket Martinis for yourself and your guests. As in Japanese art, the concept is simple but rich with meaning. It is not just another martini. Its a new world of martini flavors! Have a Nantucket Martini Party! At your request I will Email to you the address of my web site that contains the concept, instructions and recipes in text and pictures for creating Nantucket Martinis.